Mickey is startled to find a statue of Rose in a museum a statue that is 2,000 years old. 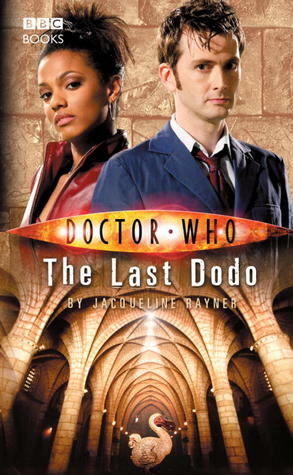 The Doctor realizes that this means the TARDIS will shortly take them to Ancient Rome, but when it does, he and Rose soon have more on their minds than sculpture. 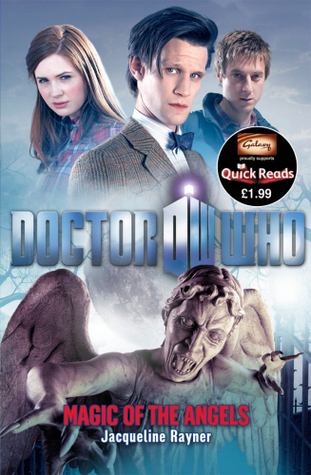 While the Doctor searches for a missing boy, Rose befriends a girl who claims to know the future a girl whose predictions are surprisingly accurate. 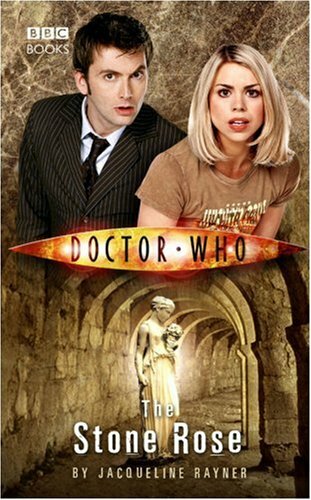 But then the Doctor stumbles on the hideous truth behind the statue of Rose and Rose herself learns that you have to be very careful what you wish for. 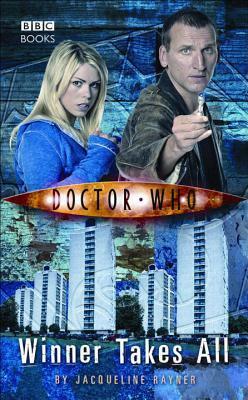 Read by the Tenth Doctor himself, this thrilling adventure features the Doctor and his companion Rose Tyler, as played by David Tennant and Billie Piper in the acclaimed hit series from BBC Television. 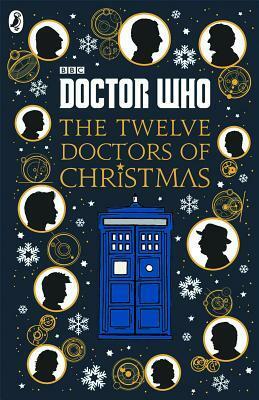 Also included is an exclusive bonus interview with the author, Jacqueline Rayner, conducted by David Darlington of" Doctor Who" magazine."